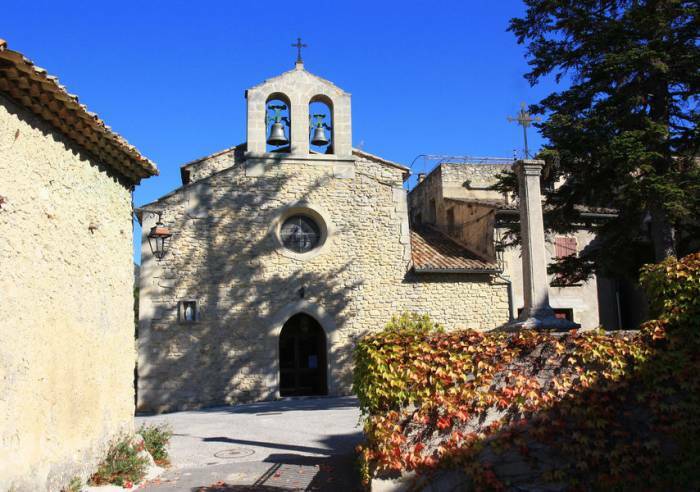 On the northern flanks of Mont Ventoux, this itinerary features the discovery of the chapel 'Saint Sepulcre', a classified historical monument. 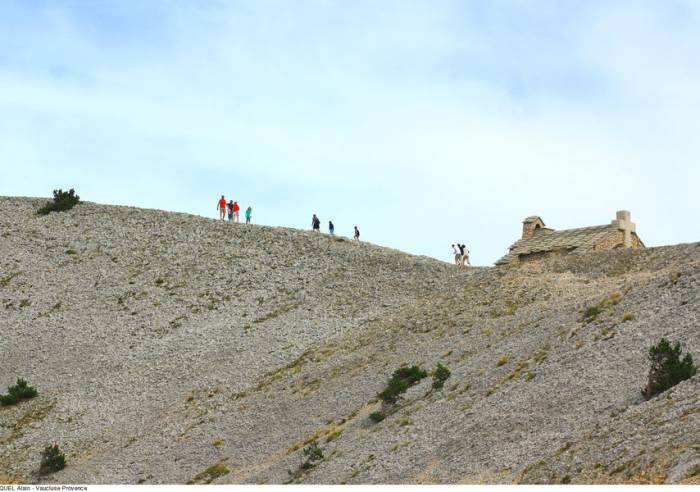 A foot path which follows along the GR 4 and PR paths, 9 km, 5 to 6 hours of hiking with 359 meters altitude change. 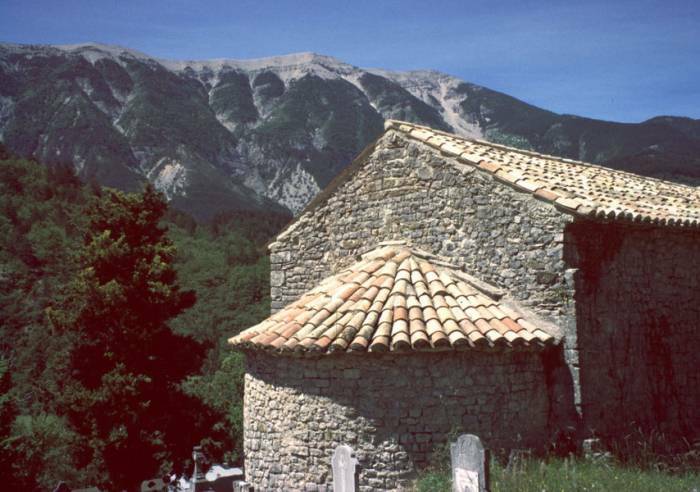 Visit the chapels: Saint Sepulcre, Sainte Marguerite, Saint Sidoine, Saint Roch.